We have the complete line of Wisconsin DNR licenses and permits. Due to changes in the WiDNR licesnsing equipment for outlets such as ourselves, the licensing process has become quite time consuming and unreliable. 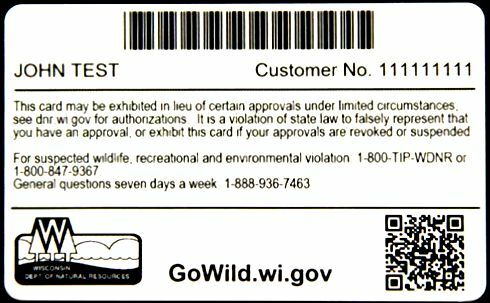 Especially on the weekends, please consider logging onto gowild.wi.gov to purchase your hunting or fishing licenses.